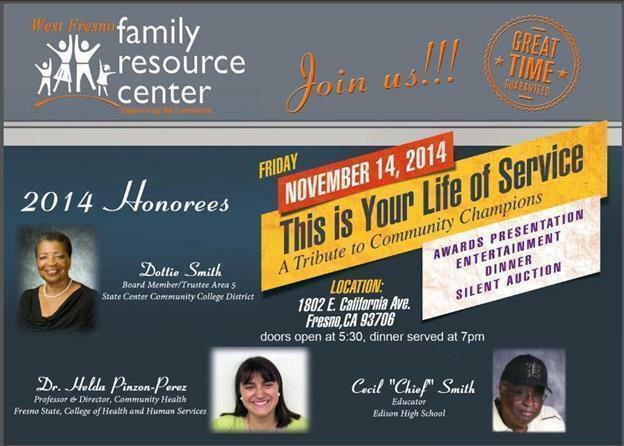 Dr. Helda Pinzon-Perez, Professor in the Department of Public Health at Fresno State, will be honored at the West Fresno Family Resource Center’s eighth annual “This is Your Life of Service: A Tribute to Community Champions” Award dinner on November 14th. The Community Champion Award celebrates professionals whose accomplishments have significantly impacted the community. West Fresno Family Resource Center (WFFRC), a human services organization, recognizes individuals whose work empowers their mission to support the West Fresno Community to achieve optimal health and well-being. Award recipients are champions of healthcare and human services for Valley residents exhibiting compassion, dedication and public service. Pinzon-Perez is an alumna of Fresno State, where she received three Master’s degrees: Masters of Sciences in Health Education in 1992; Masters of Public Health (M.P.H.) with Emphasis on Health Policy and Management in 2008; and Masters in Sciences of Nursing (M.S.N.) with emphasis on Family Nurse Practitioner, Clinical Nurse Specialist, and Nurse Education in 2011. She received her Ph.D. in health education at Pennsylvania State University (1997). 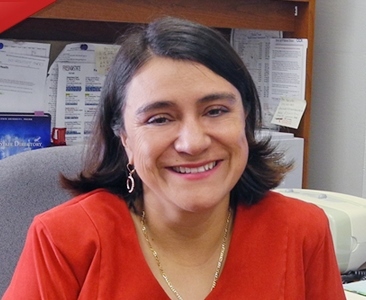 In addition to serving as professor in the Public Health Department, Pinzon-Perez is also the director of the Master of Public Health program at Fresno State. She has been part of the Fresno State faculty since 1999. The Community Champions Awards will take place at the WFFRC at 1802 E. California Ave, Fresno, Ca 93706 on Friday, November 14th. A silent auction and dinner will precede the awards presentation.